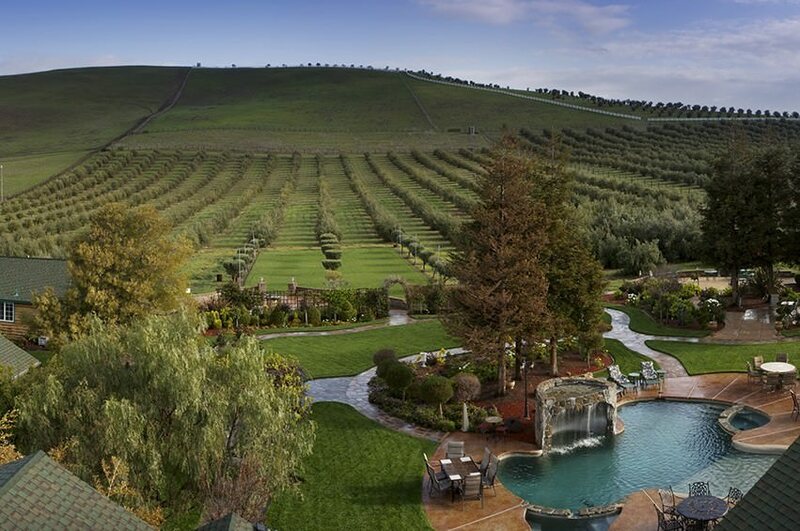 The Livermore Valley is a gorgeous California escape. Near the San Francisco Bay Area, it’s akin to the Napa region. But the Livermore Valley has charms all its own (including, of course, plenty of wineries). 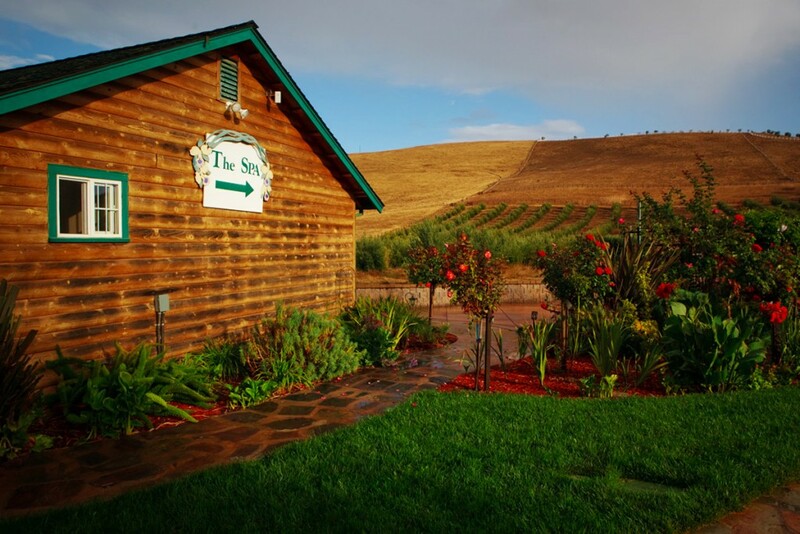 The Livermore Valley is ripe with wineries. 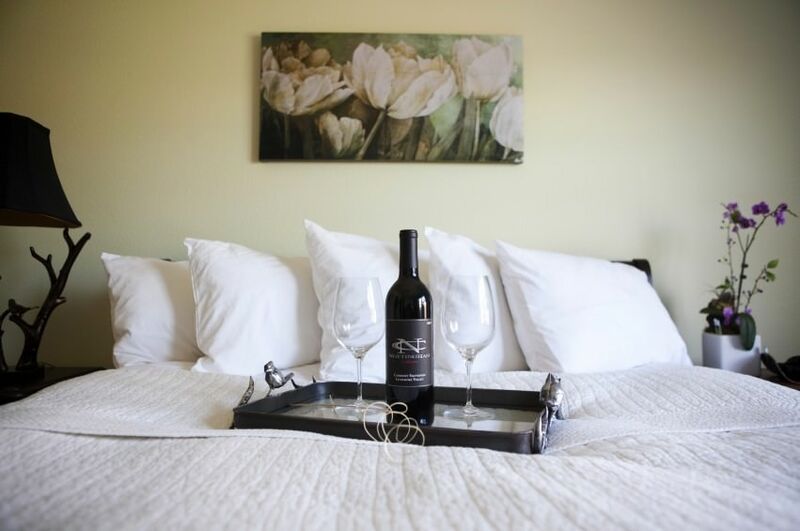 In fact, there are so many quality wineries in Livermore that the Livermore Valley Wine Country offers itinerary planners and suggested tours so wine tourists can make the most of their visit. You can certainly visit the wineries by car, but more adventurous or outdoorsy folks will enjoy biking around the Livermore Valley and viewing the wineries with the wind whipping past. The Bankhead Theater is one of three venues operated by the non-profit Livermore Valley Performing Arts Center. The arts have become a key component of life in the Livermore Valley, thanks in large part to the Bankhead and its nine resident companies, which include a children’s chorus, a symphony, an opera, a speaker series, a dance theater, and more. The Livermore Valley is home to one of the nation’s most incredible feats of engineering. Though it’s not as famous or imposing as the nearby Golden Gate Bridge, the Centennial Lightbulb is an object of American ingenuity and quality. The name might be deceptive, because the Centennial Light Bulb isn’t a commemorative or ceremonial bulb—it is actually more than 100 years old and still going strong! The Centennial Light Bulb is the world’s longest-lasting light bulb. Its light glows round the clock at the Livermore-Pleasanton Fire Department at 4550 East Avenue. The fire department says that the Centennial Light Bulb is at least 113 years old—plus, it’s only been turned off a handful of times. This incredible feat of electrical engineering has been recognized by The Guinness Book of World Records, Ripley’s Believe It or Not!, and even General Electric. Livermore’s award-winning Downtown is a relaxed destination for shopping and dining. In addition to the charming aspects of a wine country town, there’s quality shopping and events happening year-round. Drop in and experience the community any time of year! Catch a glimpse on the Downtown Livermore website. Livermore itself is home to numerous parks and trails that connect wildlife areas, neighborhood, playgrounds and special-use parks—specifically the rodeo grounds and skatepark/bike stunt course at Sunken Gardens. See a list of Livermore Valley outdoors activities here. What would a Western town be without a rodeo? As one of the premier annual Livermore Valley attractions, the Livermore rodeo is known as the World’s Fastest. Riding into town every second weekend in June since 1918, the rodeo is a weeklong event with something for everyone. 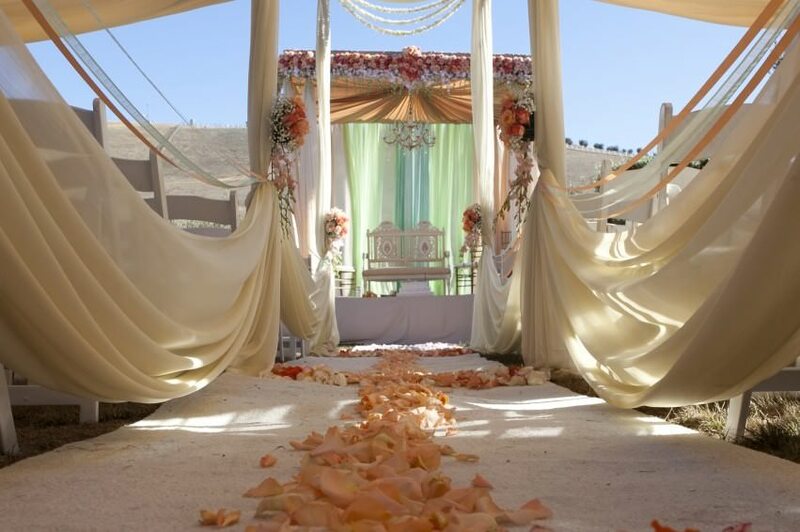 So we might be a smidgen biased, but our guests agree that The Purple Orchid is an excellent Livermore Valley spa and retreat. Plus, we feature our own working olive orchard and produce Handprints Estate Extra Virgin Olive Oil! The olives are from our orchard, and we are proud to say that it is of the highest quality: 100% first-pressed, unfiltered, extra virgin olive oil. This spectacular, delicious olive oil is available for tastings, to purchase, and is even used in our spa treatments!